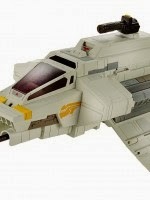 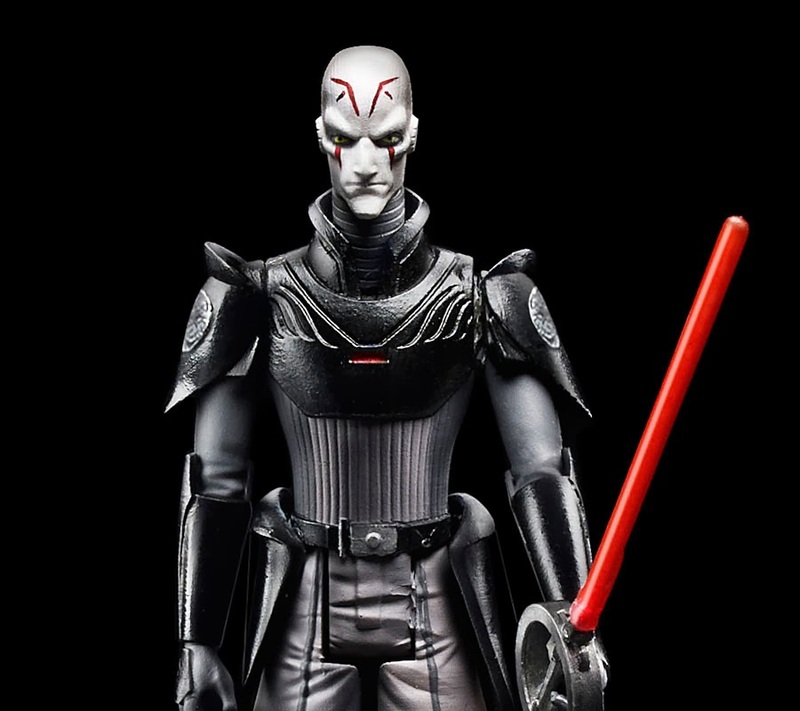 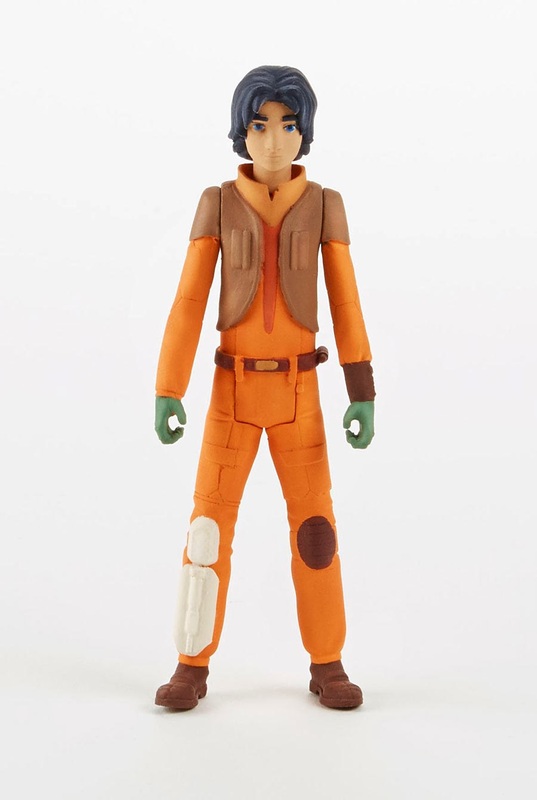 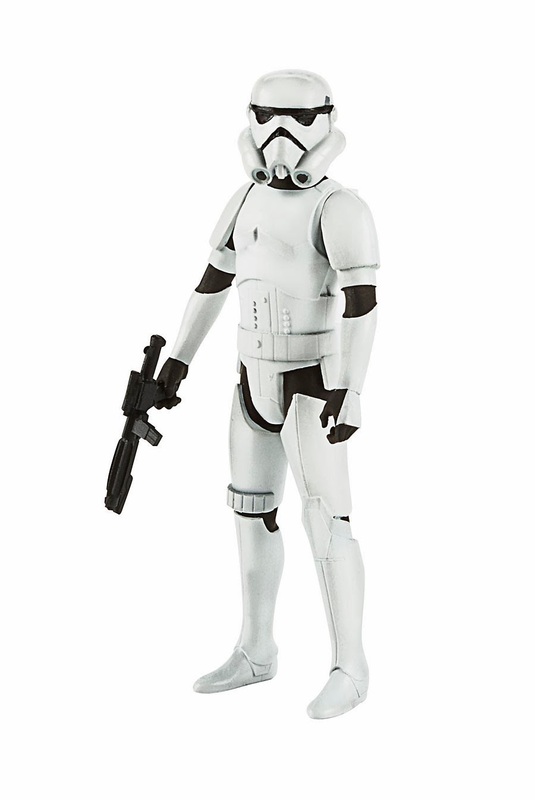 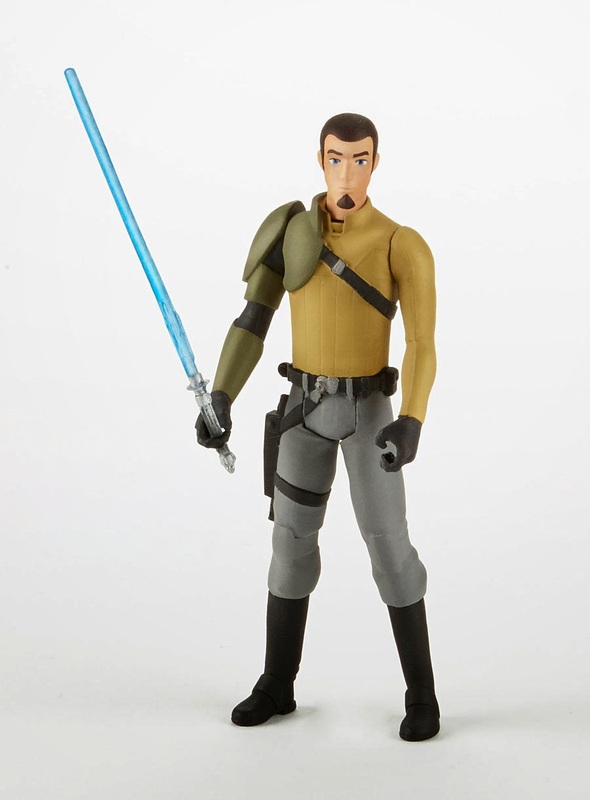 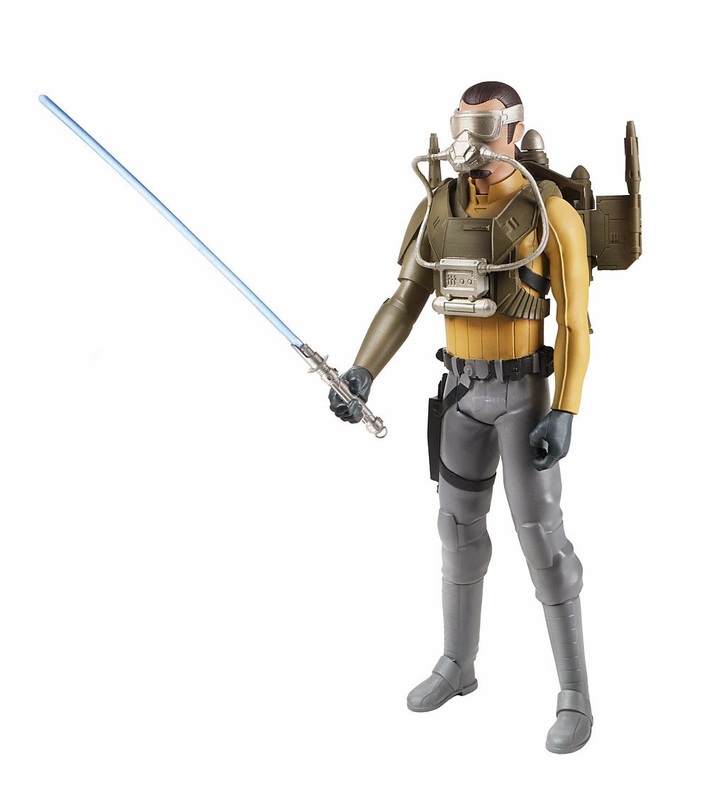 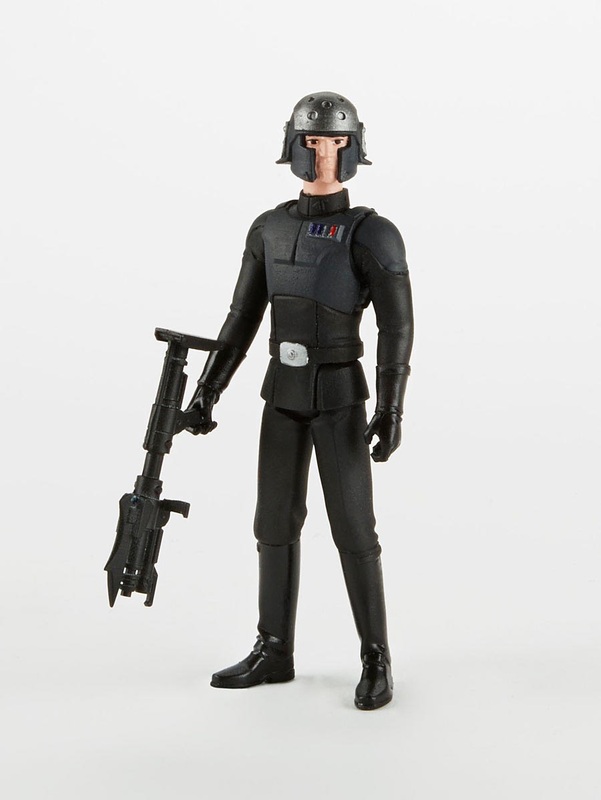 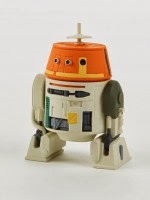 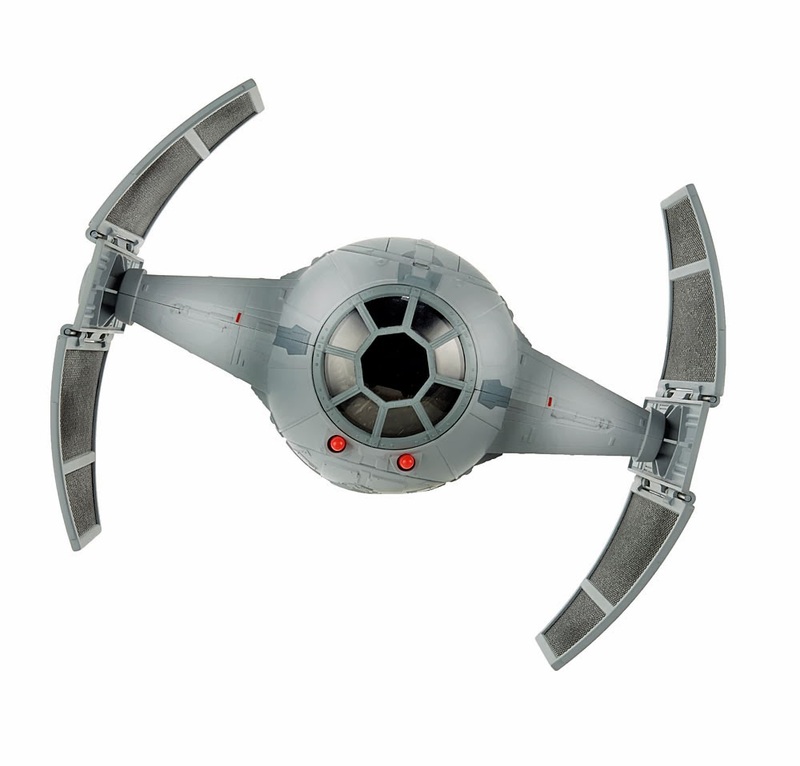 Hasbro's upcoming line of Star Wars Rebels Figures! 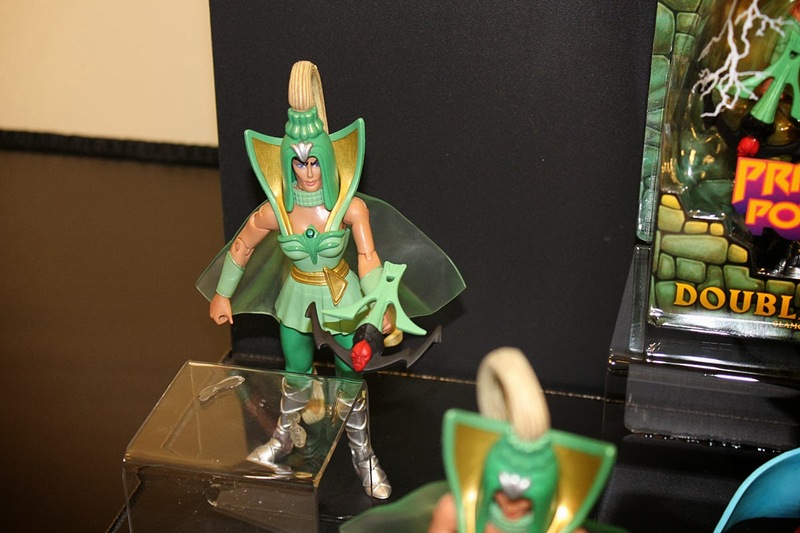 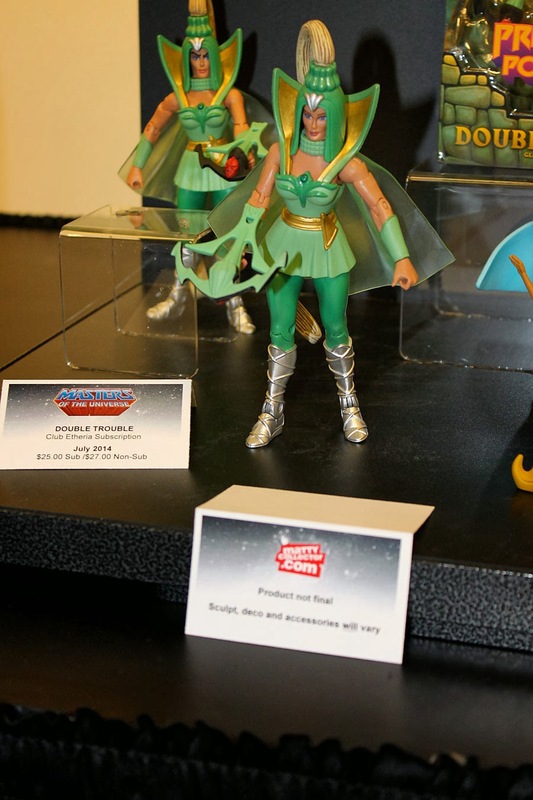 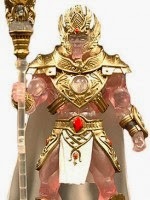 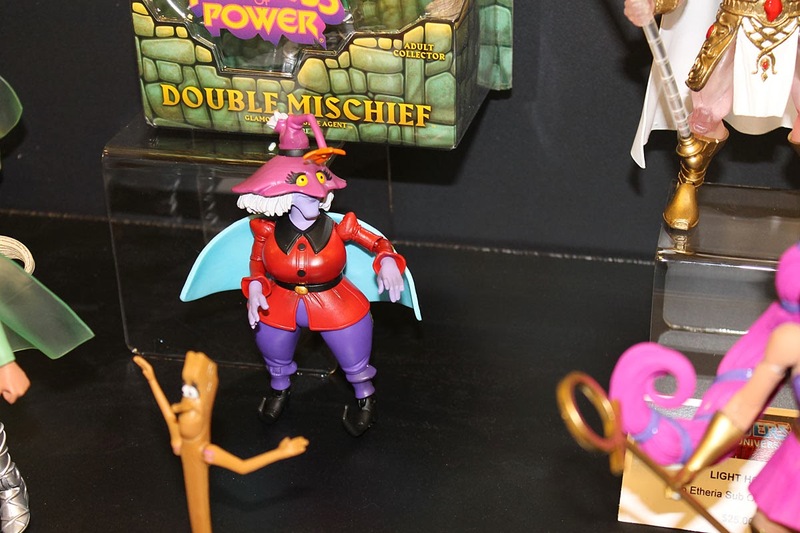 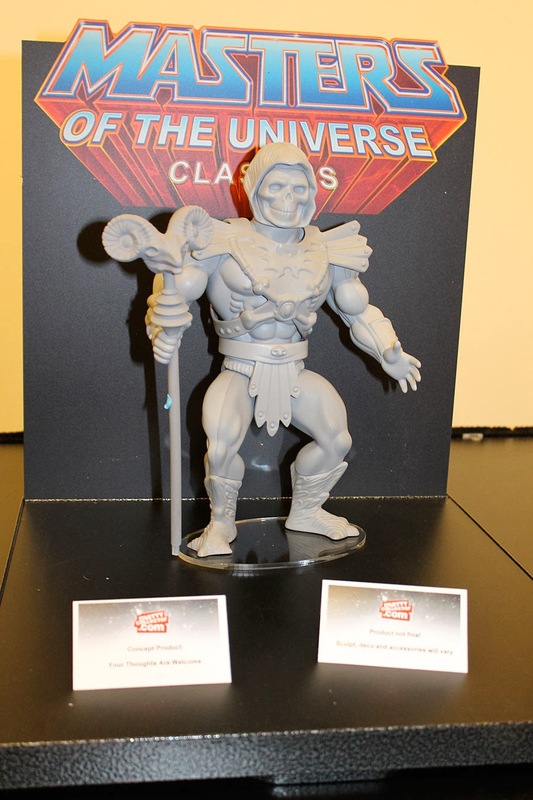 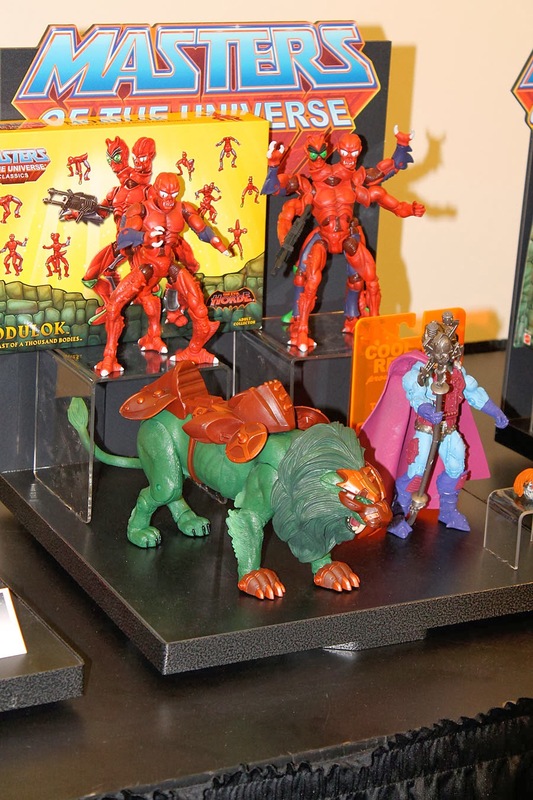 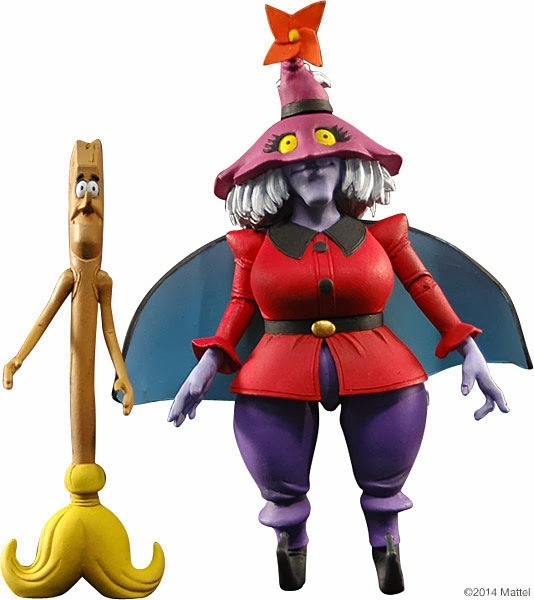 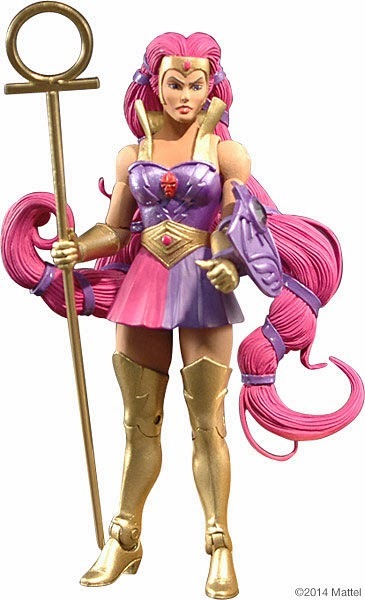 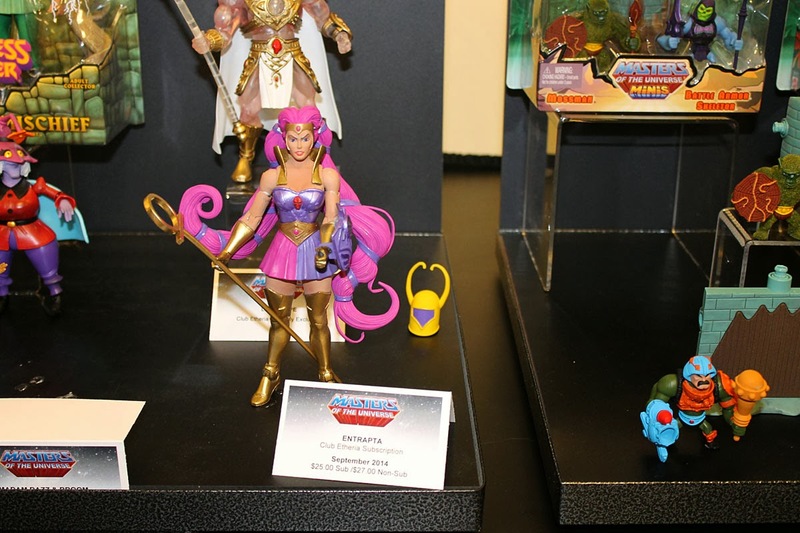 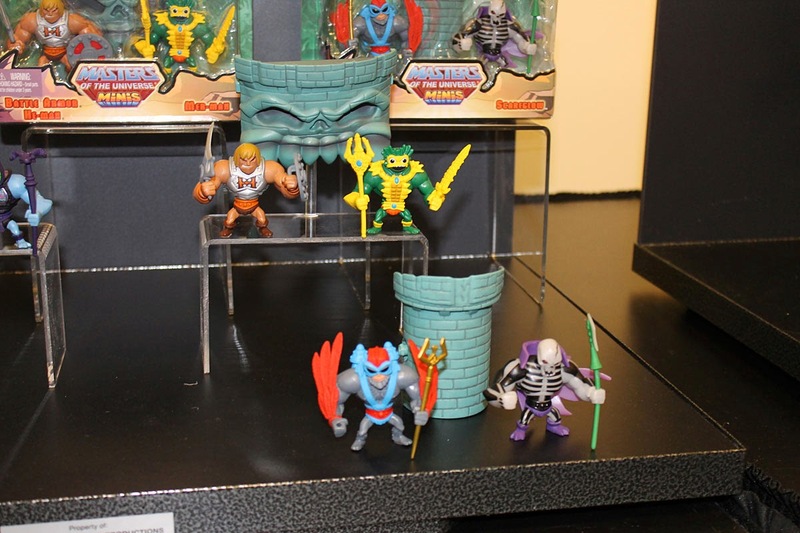 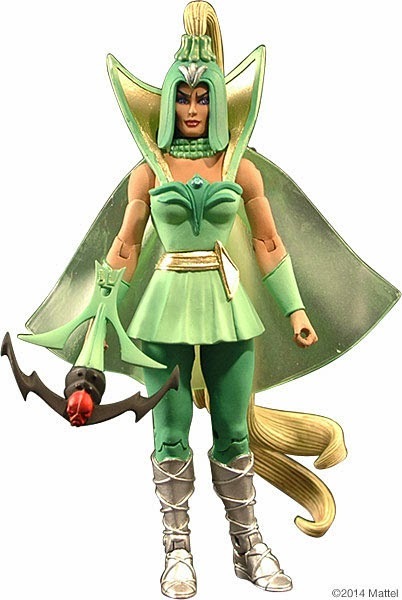 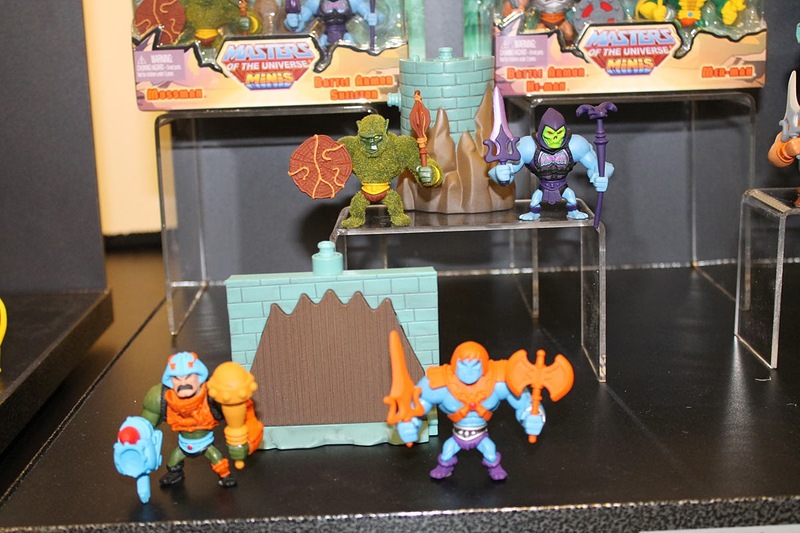 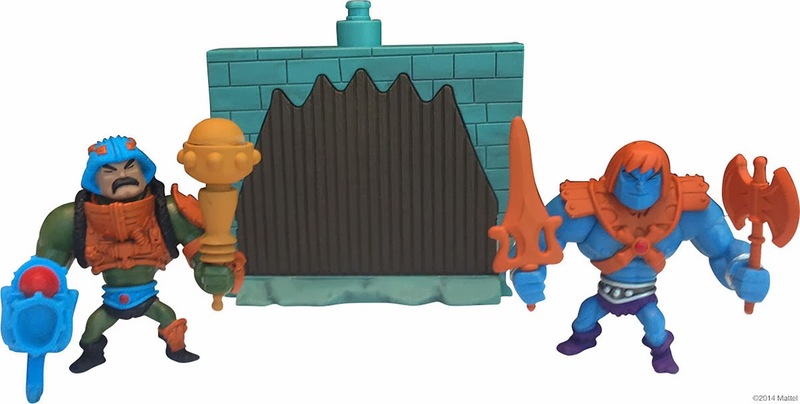 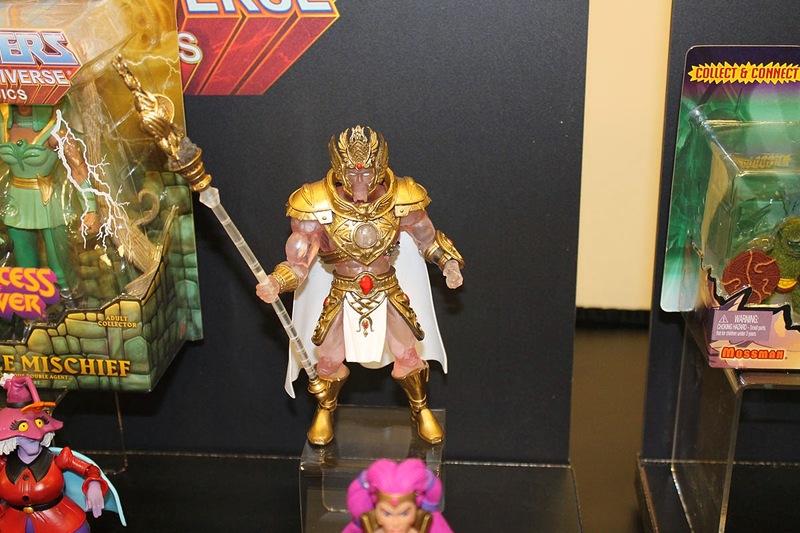 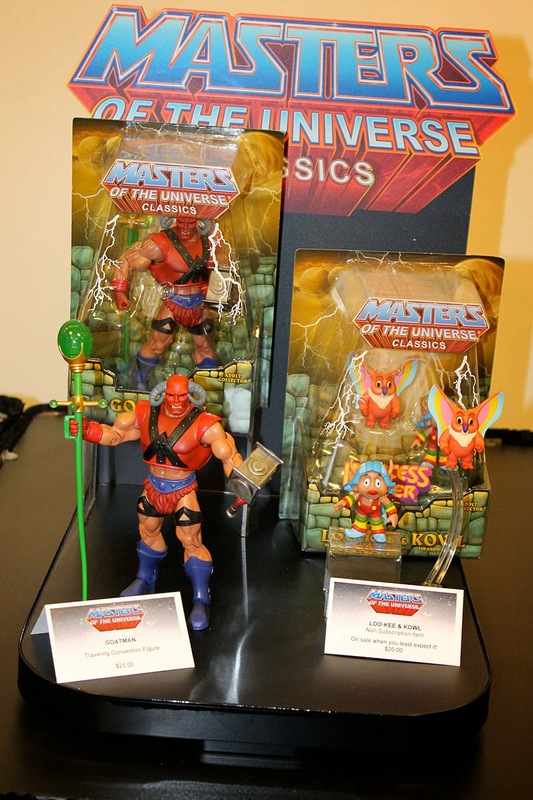 The Masters of the Universe line in 2014! 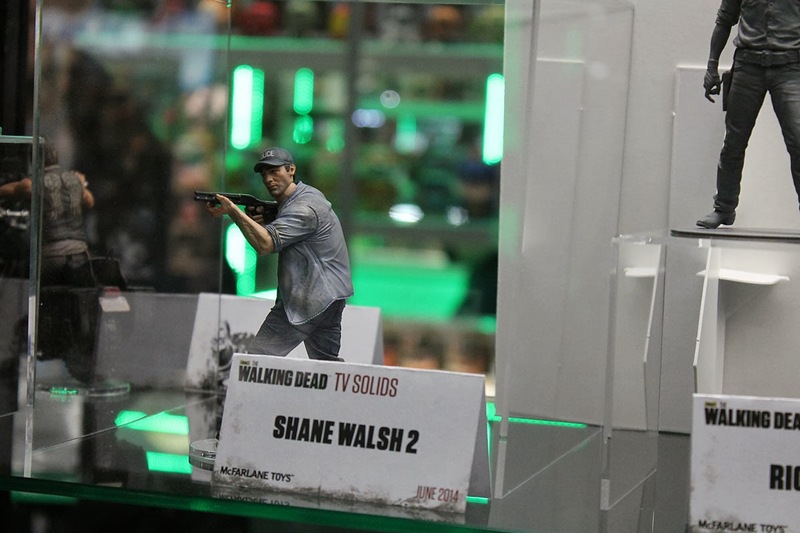 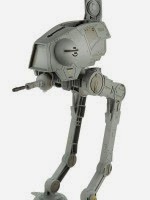 will finally release a second Shane Walsh figure in 2014! Odd City Entertainment will have another True Romance poster for sale this week. 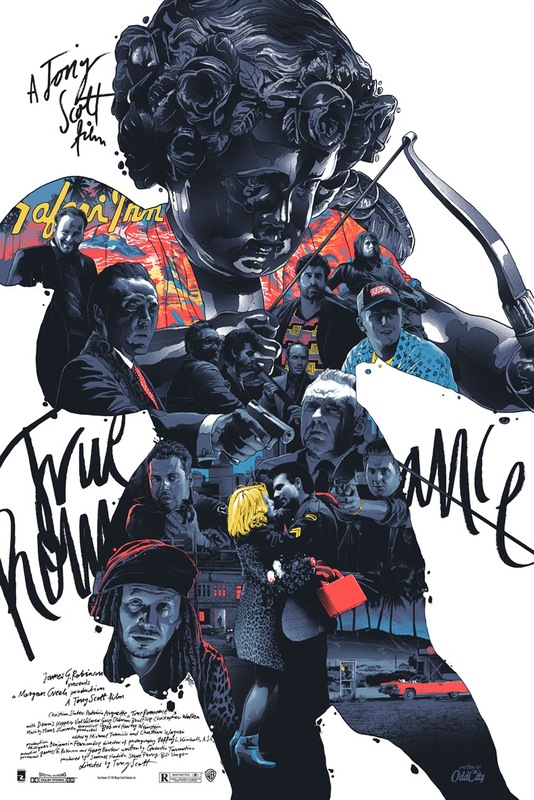 The posters are from artist Gabz, and will be on sale at the Odd City Store at a random time today! 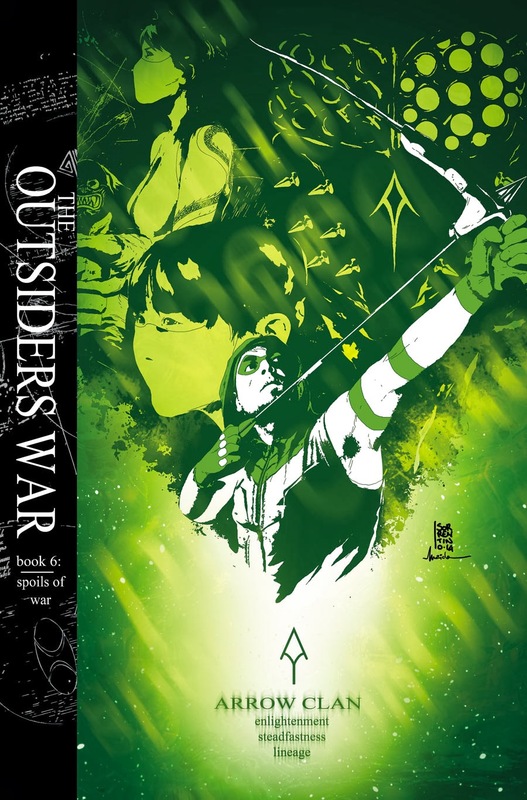 DC will launch the epic Arrow story are outsiders war February 26th! 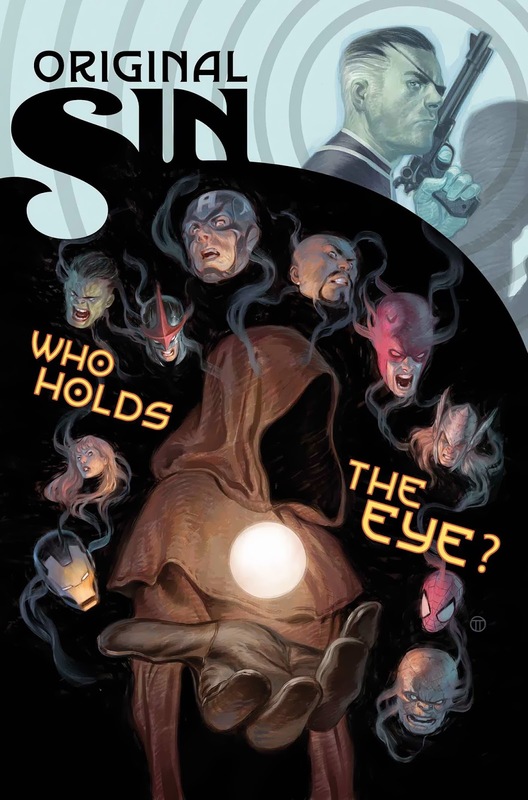 Original Sin which hits comic book shops this May! 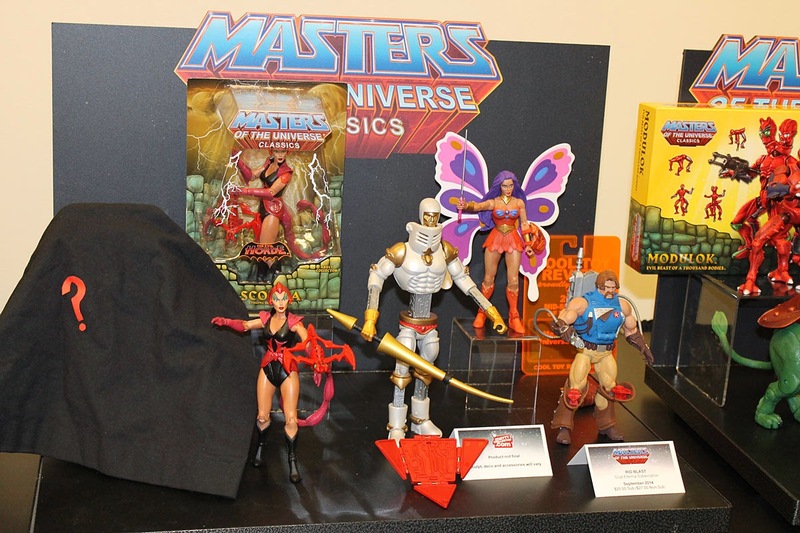 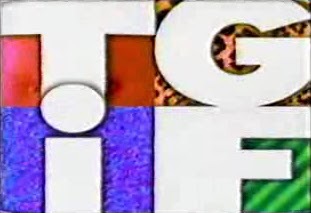 has been given a February 27th 2015 release date. 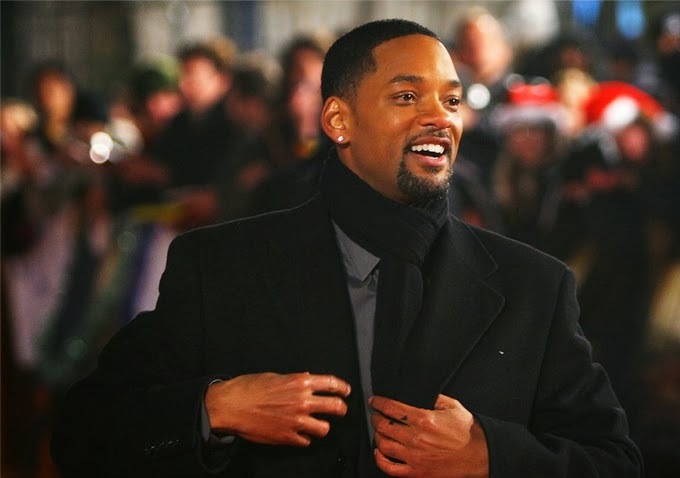 Smith is also in talks to star in the Sci-Fi film Brilliance after the Con-Artist! 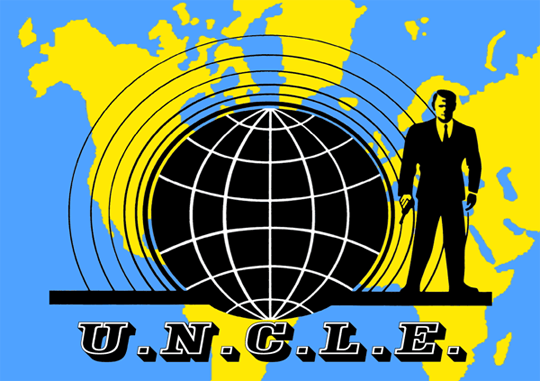 Armie Hammer and Henry Cavill has been given a January 16th 2015 release date. 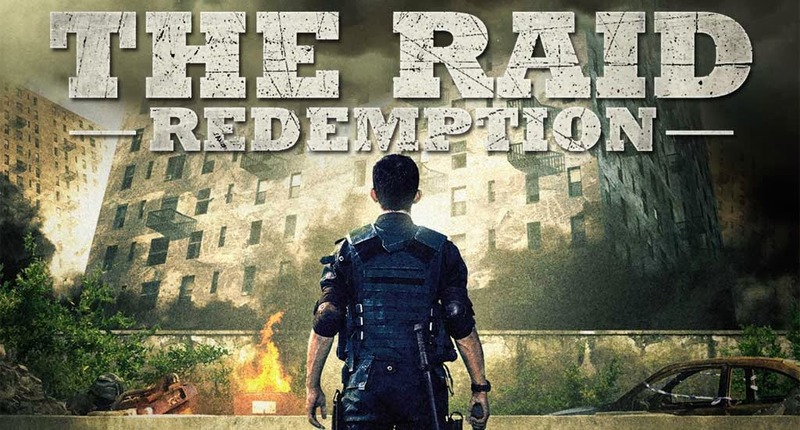 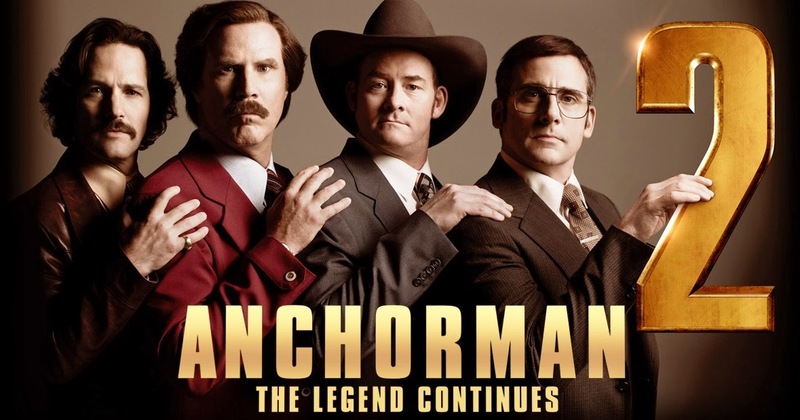 will be released in theaters February 28th! 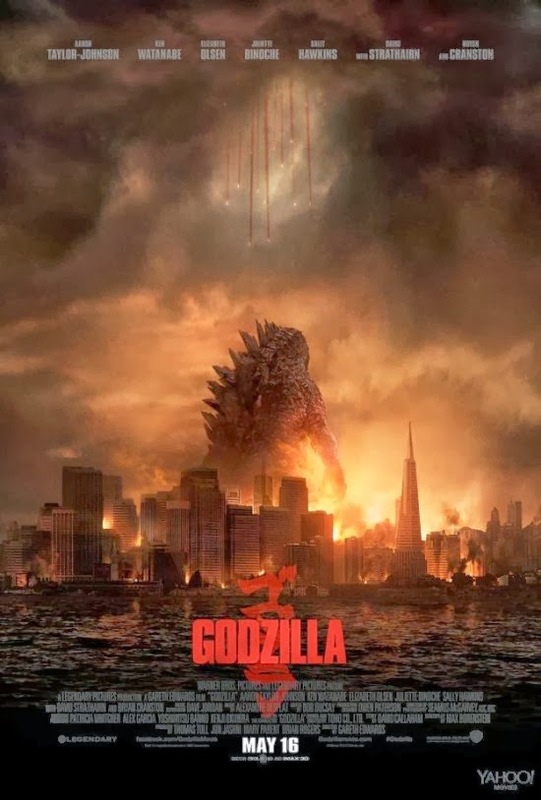 Motherless Brooklyn that he will Direct and Star in. 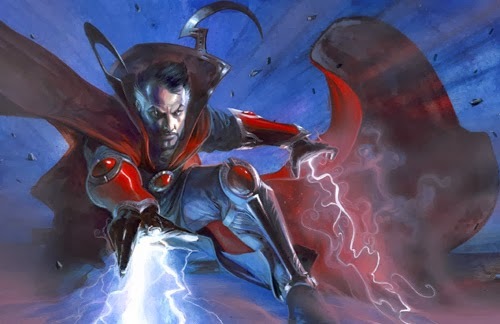 rumored to Direct, and Chris Hemsworth, Liam Nesson and Shia LaBeouf rumored to Star! 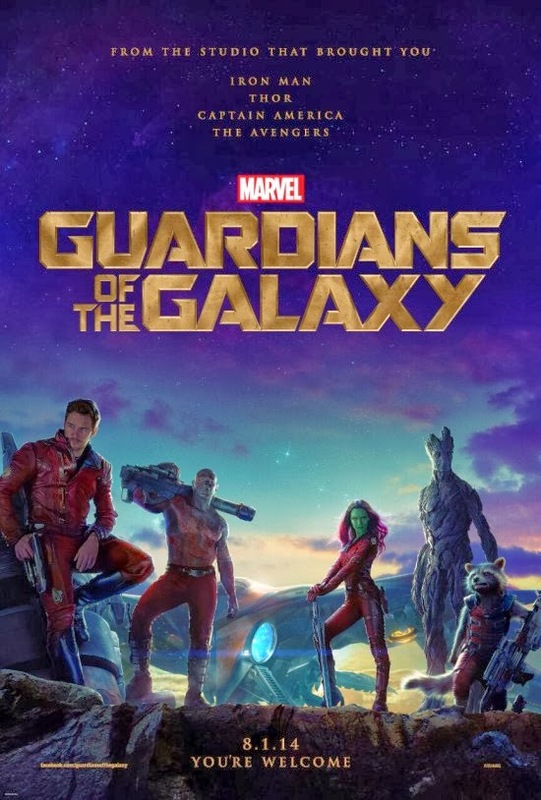 Checkout the first Poster for Marvel's Guardians of the Galaxy! 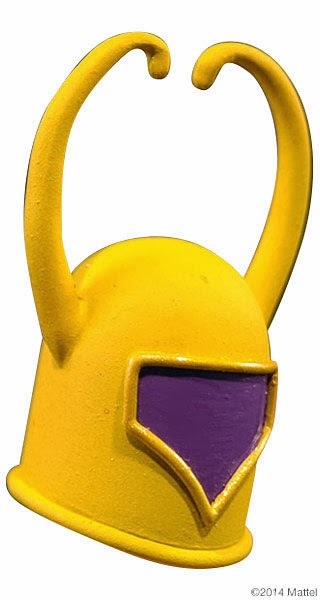 Meet Bradley Cooper as Rocket Raccoon from Guardians of the Galaxy!  have an Epic Weekend and cya Monday!